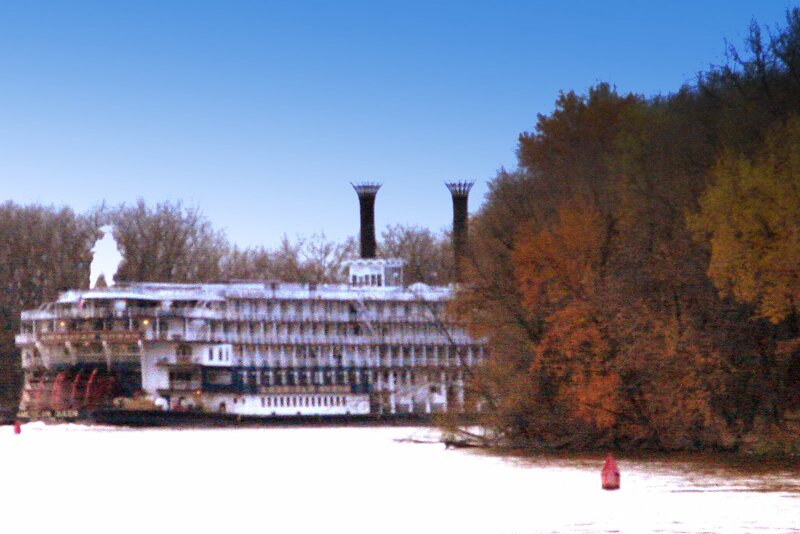 American Queen Returns to America's Rivers!! Now here is some REALLY GOOD NEWS! The largest steamboat in the world was recently purchased by the Great American Steamboat Company based in Memphis, Tenn., and it will return to America's rivers next year. The steamboat, which is 419 feet long and 90 feet high, holds 436 passengers was purchased for $15.5 million. It was launched in 1995 at a cost of over $65 million, but has been laid up in Beaumont, Texas since 2008, after the Majestic America Line decided to discontinue its cruise business on American rivers. "Our plans with it are to restore the service and return it back to its historical roots," Greg Brown, executive vice-president of the Great American Steamboat Company, said. "For two years we've been working on purchasing the American Queen, so this is the product of a couple years worth of work." 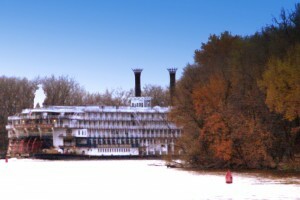 Brown said the American Queen will travel the "greatest hits routes" it used to travel, as well as some of the popular routes once traveled by the Mississippi and Delta Queens. He said itinerary for the American Queen will depend on the season, and it will travel the Mississippi River and many of its surrounding tributaries. "We have it in the plans to get on the Ohio River for the Kentucky Derby season," Brown said. "I think we're a couple weeks away from having a firm schedule and brochure." Getting the American Queen up and running is expected to create more than 250 jobs, with 160 of those employees working on the steamboat at all times. Before starting out on cruises, Brown said the American Queen will undergo a $5 million renovation project. He said "she's in very good condition," but needs a new coat of paint, some machinery work, new dishes and bath towels, among other things.